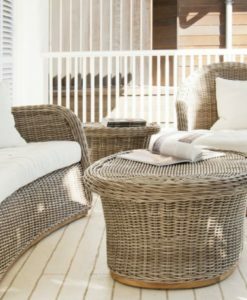 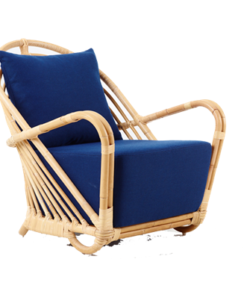 The modern hand woven aluminum teak wicker chair is a magnificent decor of swooping curves, which exposes a vibrant multi-tone feature. 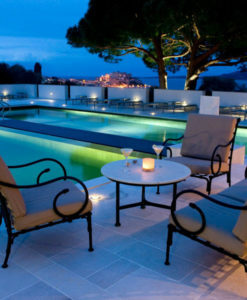 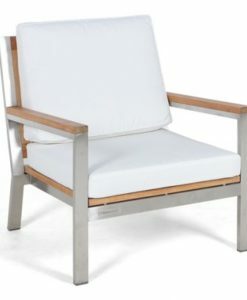 It also offers an accent of both stylishness and comfortability, fit for any space. 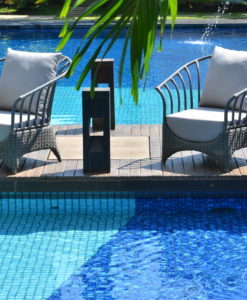 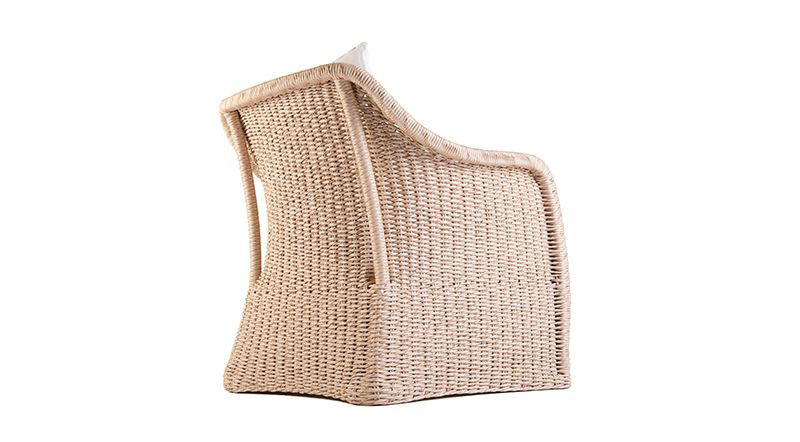 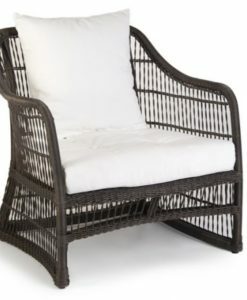 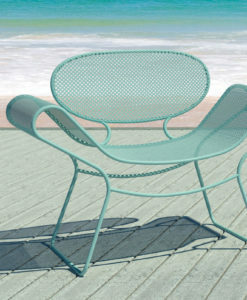 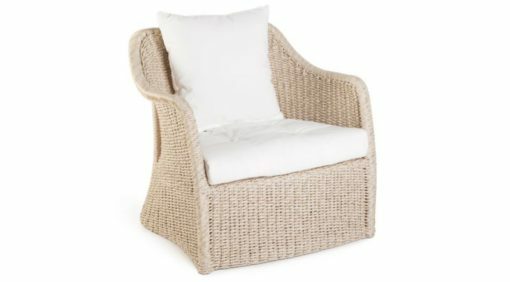 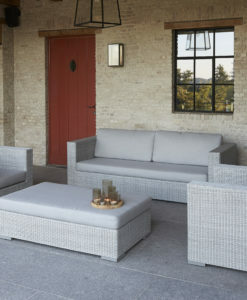 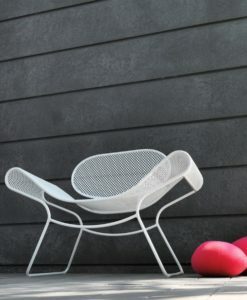 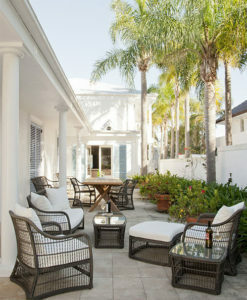 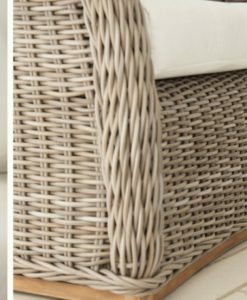 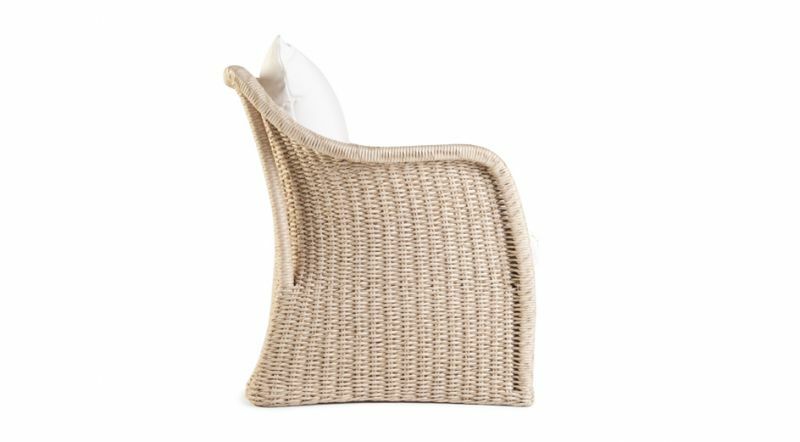 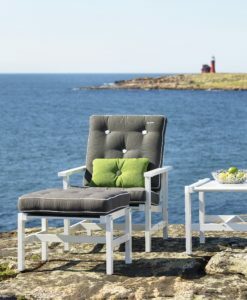 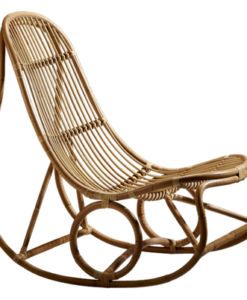 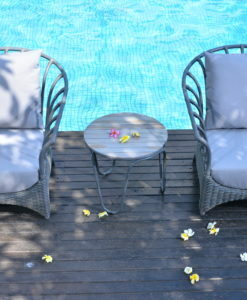 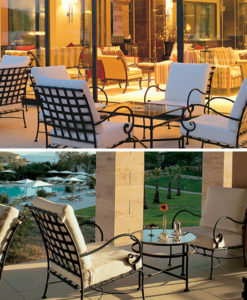 The modern hand woven aluminum teak wicker chair comes with an all-weather cushions. 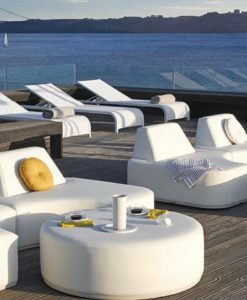 This means fast drying foam and UV-stable fabrics which can be left outside in the sun and rain. 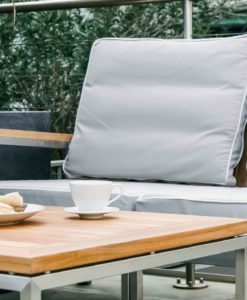 The cushion covers can also be removed and washed when dirty. 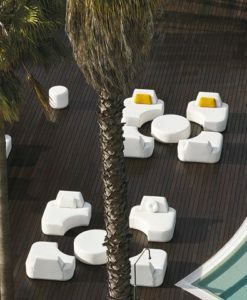 The Elana Collection comes with dining Chairs, Sofas and Coffee Tables, is perfect for Hotels or any Hospitality project.